How Will Using Quality Packaging Materials Impact Your Business? It can often be tempting to cut corners and save a little money by opting for the least expensive packaging possible. After all, the packaging is not the product, so why not reduce costs by picking something economical? Firstly, the packaging might not be the product, but it’s going to be deeply associated with the product, as well as with your business. If you’re sending someone a parcel through the mail, the packaging is going to be the very first thing they see. If you’re providing a bag for shoppers at your store, the bag you place their product in should complement the product itself. In either case, using cheap, substandard materials is only ever going to cast your products and your business in an unattractive an unappealing light. If you can’t be bothered to use quality packaging materials, why should customers believe that you’re committed to providing premium products? 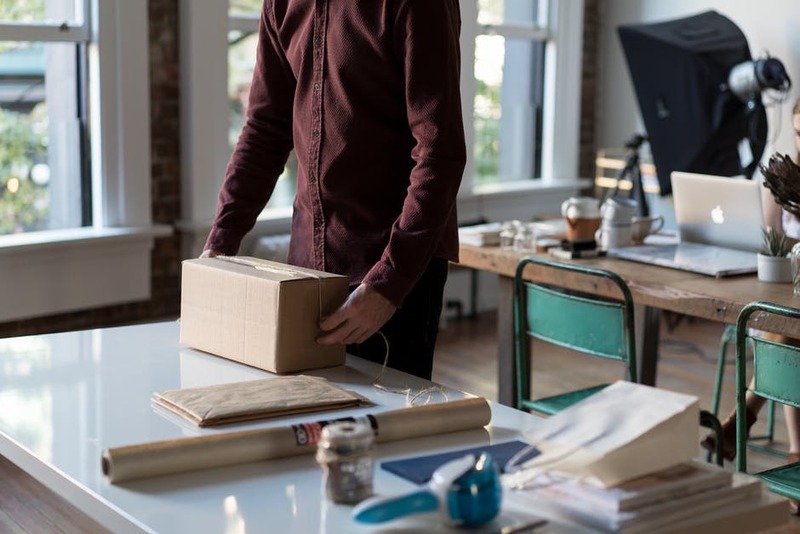 When you opt for high-quality packaging, you’re almost certainly going to be given the freedom to brand it around your business, and that can be enormously beneficial. Let’s say a plain paper bag costs 25p and a high-quality branded paper bag costs 50p. You might think you’re saving money by choosing the former, but the branded bag could attract passers-by to your business and generally increase brand awareness. That could draw in plenty of further business that dramatically outstrips the original 25p difference. Using high-quality materials is going to be advantageous across all of your packaging, but it’s particularly important if you’re providing bags. Unlike other types of packaging, bags can be used well into the future. Even if they’re not branded, customers will appreciate that longevity and think well of your business for providing such sturdy and useful bags. And if your bags are branded, that means they’ll continue to advertise on your behalf for years to come. But if those bags come apart after only a few uses, people clearly aren’t going to respond so positively.